COLUMBIA, S.C. -- A federal judge has approved the request of the alleged Charleston church shooter to bring back his lawyers, one week after he asked to have them dismissed. In a handwritten request filed on Sunday, 22-year-old Dylann Roof asked U.S. District Judge Richard Gergel to bring his defense team back on board for the guilt phase of his federal death penalty trial, which begins next week in Charleston. Roof will be allowed to go back to representing himself for the penalty phase. 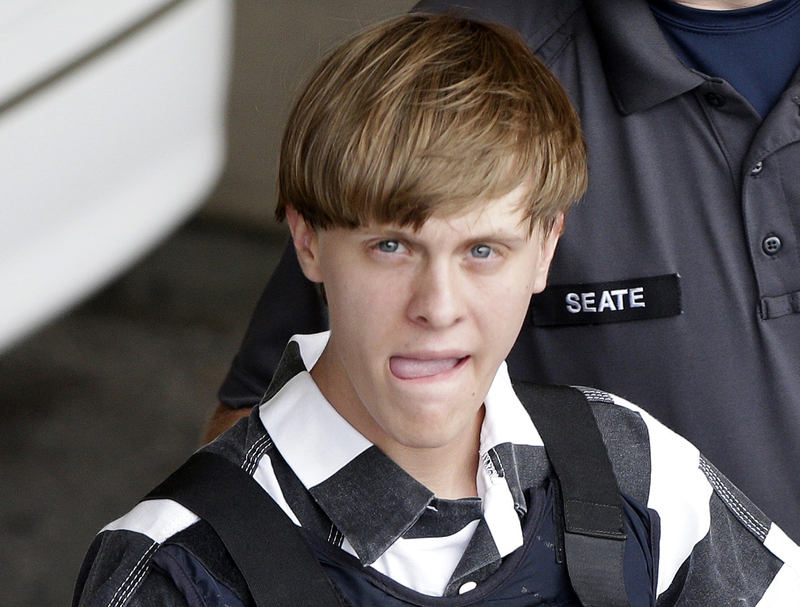 Gergel agreed Monday, but warned Roof that he can’t change his mind again. The request came a week after a federal judge allowed Roof to represent himself in the June 2015 slayings at Emanuel AME Church. CBS Charleston affiliate WCSC-TV had reported that Roof, facing 33 charges including hate crime and murder, told Judge Gergel that he had reviewed the order that declared him competent to stand trial, and that he felt ready to represent himself. Gergel told Roof in court that he felt the decision to be “strategically unwise,” but he ultimately granted Roof permission to represent himself at trial. Ever since then, his high-powered legal team has sought to play a larger role in his defense, saying late last week they feared Roof wouldn’t introduce evidence that could possibly spare his life. Final jury selection and opening statements in Roof’s federal trial on dozens of federal charges, including hate crimes and obstruction of the practice of religion, are scheduled to begin Wednesday. He also faces a death penalty trial on state murder charges.